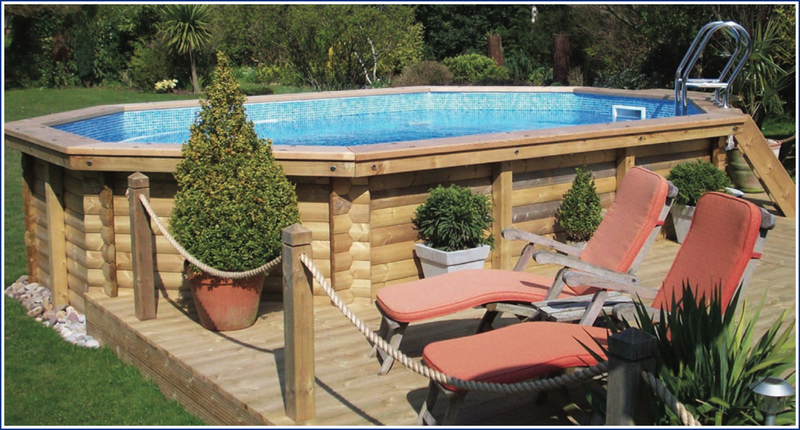 Turn your dream of owning a swimming pool into reality with a Certikin endless summer wooden pool! With the pressures and stresses of life today, personal well-being is of paramount importance. 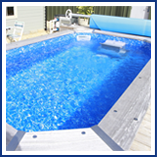 Swimming and general water-based activities provide fun times and tranquil moments. However, they have also long been regarded by medical experts as being one of the most healthy leisure pursuits, providing a low impact cardio-vascular work-out. 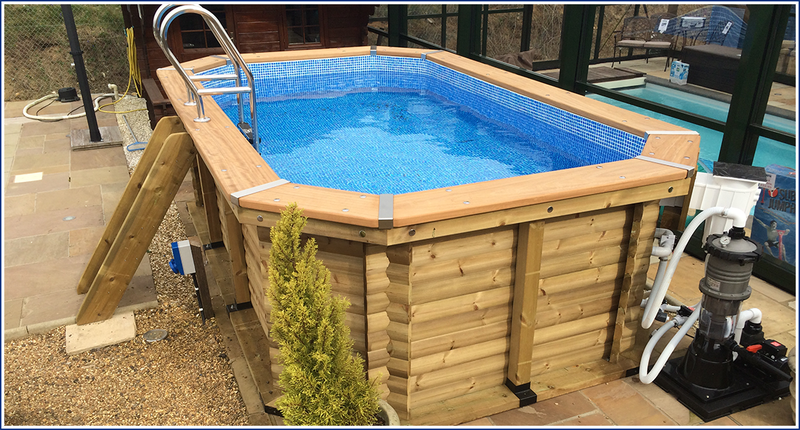 Owning your own Certikin endless summer wooden pool will mean you can enjoy all of these benefits exactly when you want to. Time consuming trips to and from the local leisure centre, or keeping up with changing public swim time-tables, will soon be a thing of the past! 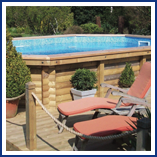 Certikin endless summer wooden pools are easy to build. Simply use the Put-Together Log-Lap Kit system (standard sizes available off the shelf), starting with the 4m Octagon and moving up to the more spacious 6m x 4m Stretched Octagon. 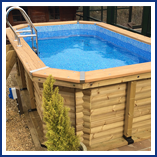 The structural timber has a 10 year guarantee and all Certikin endless summer wooden pools use the recommended liner system from our in-house liner production facility. 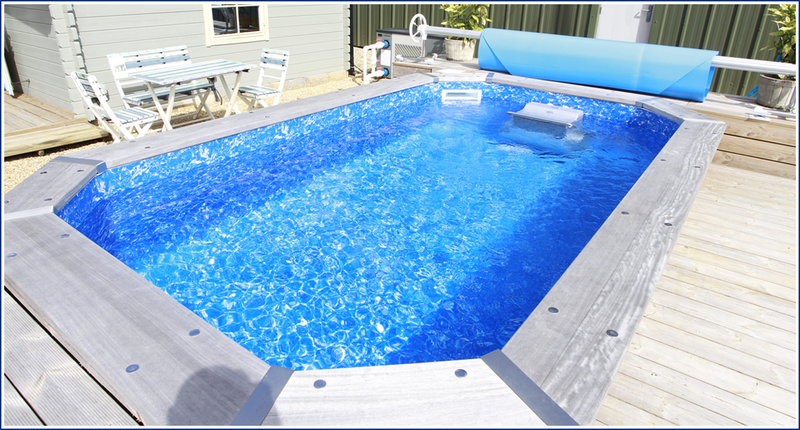 Pool fittings are the highest quality—the same as those used on in-ground pools.